Vita C. Rabinowitz is the Executive Vice Chancellor and University Provost at The City University of New York. 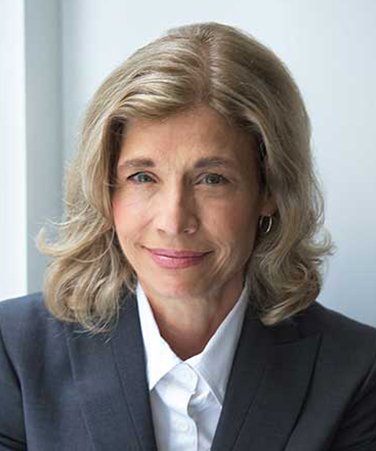 For nearly a decade prior to her current appointment, Dr. Rabinowitz served as Provost and Vice President for Academic Affairs at Hunter College, where she has been a dedicated faculty member for her entire academic career. In addition to teaching and mentoring thousands of students over the course of her 37 years at Hunter, she held a variety of administrative positions before assuming the role of provost, including chairperson of the Department of Psychology, acting associate provost, and acting provost. While at Hunter, Dr. Rabinowitz was the recipient of major NSF grants, including one that established Hunter’s Gender Equity Project (GEP), which sought to advance women faculty in the natural and social sciences and became an incubator for faculty development at Hunter. Dr. Rabinowitz received her master’s and doctoral degrees in social psychology at Northwestern University. The range of her scholarly interests includes the study of women and achievement, methodological issues in the study of gender, memory, and coping with adverse outcomes. Her co-authored textbook on the psychology of women, Engendering Psychology: Women and Gender Revisited, is in its second edition. Kurt Becker serves as the Associate Provost for Research and Technology Initiatives at the Polytechnic Institute of NYU. 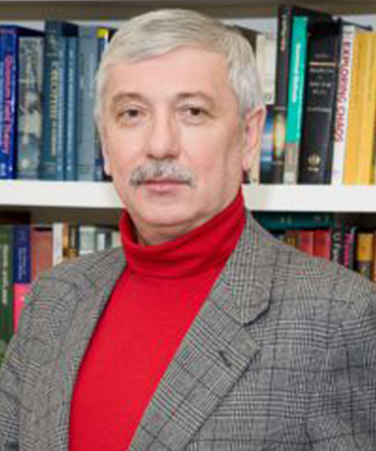 He is responsible for the development of new experimental techniques and processes for technology innovation, technology transfer, and IP commercialization. Dr. Becker is an international expert in the experimental and theoretical study of electron-driven processes in plasmas. 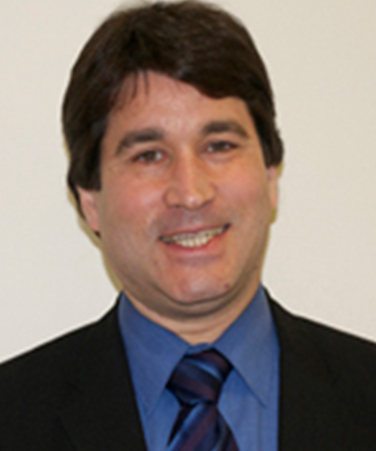 Co-PI Kurt Becker coordinates all NYU activities that support NYCRIN and, in coordination with co-PIs Blaho and Wiggins, coordinates the activities of the 3 proposing partner schools within NYCRIN and serves as liaison to the technical contacts at other Network Schools. 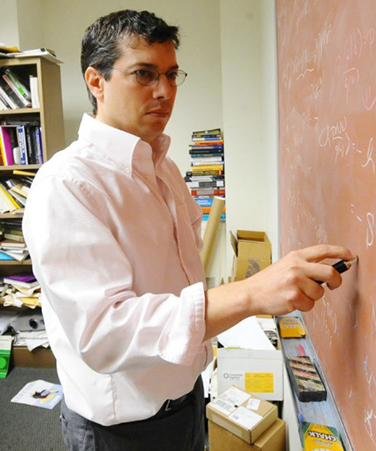 Chris Wiggins is an associate professor of applied mathematics at the Columbia School of Engineering and Applied Science. His research focuses on machine learning, statistical inference, and information theory for the inference, analysis, and organization of biological networks. Dr. Wiggins helps Columbia students and students from around the world engage in NY’s burgeoning startup community through hackNY, a nonprofit initiative he co-founded in 2010. In 2011, Dr. Wiggins selected as one of the 100 “Silicon valley Insiders.” He also serves as a Mentor for TechStars NYC. John Blaho is the CUNY Director for Industrial-Academic Research. He is responsible for creating/maintaining productive Sponsored Research Projects between Industrial entities and CUNY research faculty. Dr. Blaho was trained as a chemical engineer, received his Ph.D. in biochemistry, and was the PI of an academic research lab for 25 years. Subsequently, he served a CSO function at a biotech company in Princeton, NJ. Since joining CUNY in 2010, he led the creation of two new NSF IUCRC centers at the City College of New York and has served as the Industrial Mentor for 3 funded NSF I-Corps teams.